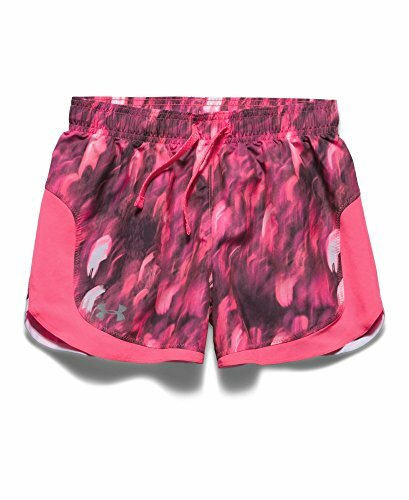 Under Armour Girls' UA Stunner Novelty Shorts Youth X-Large Cerise by Under Armour at Ultra Fitness Tech. MPN: 1250288-653. Hurry! Limited time offer. Offer valid only while supplies last.